[Free Pattern] Zane the Zebra Is The Cutest Little Thing! 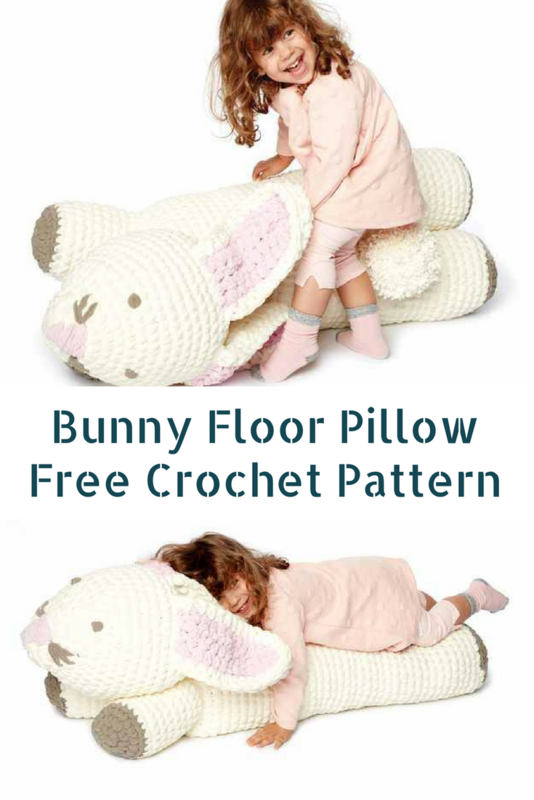 Children adore giant animal floor pillows like this one…This crochet bunny pillow makes a cozy and comfortable accessory to a child’s room. 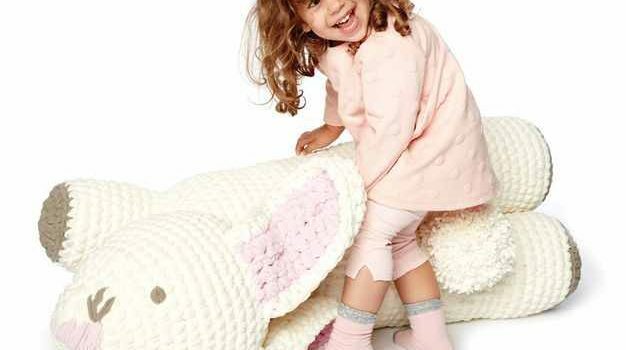 The Bunny Floor Pillow designed by Bernat Design Studio is perfect for any playroom or child’s bedroom and would make a nice present.It’s a chair, it’s a toy, it’s a favorite pillow.Any kid will simply love to snuggle up with this Bunny floor pillow. 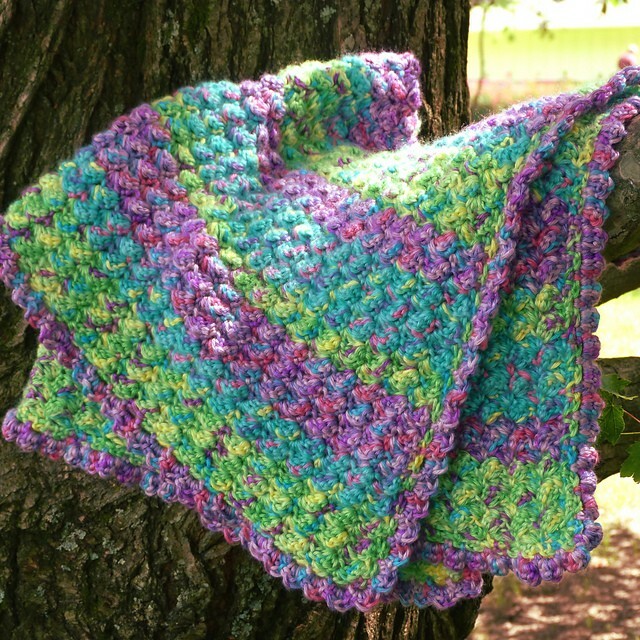 Check out the original source for this Crochet Bunny Floor Pillow Free Pattern with all the directions and full written pattern at: Yarnspirations. Thanks to Bernat Design Studio for the article inspiration and featured image. [Free Pattern] This Tiny Minion Luggage or Backpack Tag Is So Cute!